Idylis Air Purifier Reviews 2019: The Truth Will Set You Free! →Idylis Air Purifier Reviews (April 2019): The Truth Will Set You Free! Idylis Air Purifier Reviews (April 2019): The Truth Will Set You Free! Idylis may be a newcomer to the vast world of air purification systems but it doesn’t mean that they’d just be left behind in the dust while the leading brands are racing towards the top. As we all know, air purification has been a norm in modern living. A healthier supply of air within ﻿﻿﻿﻿﻿household﻿﻿﻿﻿﻿, offices or any establishment has become a need and we aim to help you out in choosing the best there is. 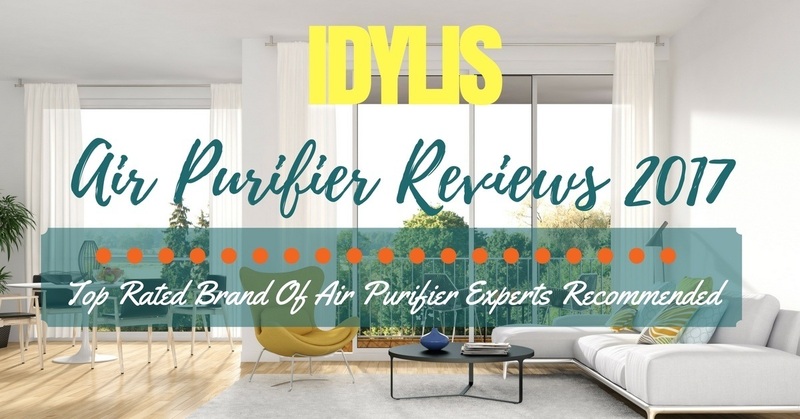 On this article, we are going to discuss Idylis air purifier reviews so you can gauge on what models to look out for when getting one. Idylis air purifiers are Korean made products being assembled by the Coway ﻿﻿Company. Way back in 1989, Coway made a name for itself in the Korean market for household appliances. It has been said that Coway has a huge market share in the water purification market. On top of that, they are also the leading brand in the air purifier industry in Korea. With its humble beginnings, the company is taking steps to join the global market. This would mean that they have to penetrate markets like the US and UK. When talking about brands, most people would go for those that have a long history. Mature companies tend to learn from mistakes and then apply it to their products. Idylis is no exception, judging from a 1989 start date, they have fair experience in the air purification industry. Every Idylis air purifier contains HEPA filtration systems. This means that 99.97% of airborne contaminants are guaranteed to be eliminated. If you have allergies to dust or have asthma, getting an air purifier with HEPA filtration is essential. Idylis air purifiers feature UV-C technologies which target airborne cold viruses, it also fights flu-causing bacteria. With technology comes with efficient power consumption, the brand also has great Energy Star seals. This particular model covers a household up to 140 square feet. Not for a mansion but suitable for a cozy home. Decent Coverage: With a coverage of up to 140 square feet. It simply does its job well. We even tried opening the doors and it could still hold up for a couple of hours. I think this particular model goes well with homes sized small to medium. It didn’t work well when tested in a 400 square-foot room. Compact Design: The compact design makes it perfect to just put virtually anywhere in the hose and not obstructing anything. Tried it on corners, and it still performs. The best place we found it to be effective is in spots where you’d put your TV at. Easy to Replace Filters: It only took me minutes to try and replace the filters. Even without reading the manual, the filter placement is intuitive. I also found a lot of dust trapped inside even if the air﻿﻿﻿ ﻿﻿﻿purifier was operated for only 3 days straight. Overall, the IAP-10-125 is perfect for your cozy home. We don’t advise this on bigger rooms. Not powerful enough. This particular model fits right on top of your desktop. This is highly recommended for homes with office setup. You no longer have to worry on where to put it, it snugs perfectly on your desk. Awesome Timer Settings: Since it stands on your desktop the interface is easy to access. The timer settings are awesome and convenient. You won’t have to worry if you’ve turned the purifier off or not. Filter Change Indicator: The filter change indicator is perfect since it flashes right in front of you while working on your desktop computer or laptop. Keeps reminding you to cleanup your pre-filters on time. Haven’t tried this yet but I feel that this will be a very convenient feature in the near future. Carbon Filter: On top of HEPA filters, the carbon filter helps eliminate airborne pollutants and odor. We tried this out with a cat and I haven’t sneezed during the test. Also tried it with smoke smells and cooking. Still works great. One thing I don’t like about this air ﻿﻿﻿purifie﻿﻿r is that it’s a bit weak. Standing on top of a table, you can clearly judge its power and capability. Still, if you have a small home office, this will do fine. There you have it, those are the two Idylis air purifiers that we’ve tried. From setting up, to using it for days, to replacing ﻿﻿the filters, it was a great experience. Keep it right here to be updated when we can get our hands on more models. Please send us your thoughts and suggestion on how we review our stuff via the comments section below. Hi, i'm a coffee addicted guy and i love my home so that i create this website to discuss about luxury home stuff and how to improve our lifestyle with stuffs. Hi! 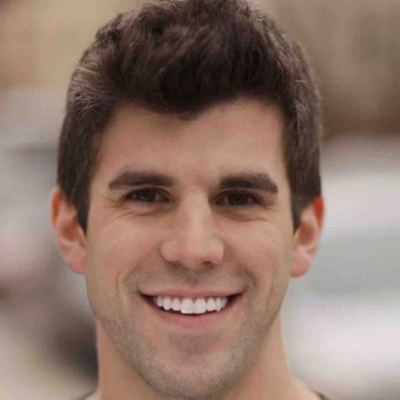 I’m Kevin, voice of Luxury Home Stuff, blog author, and passionate manufacturing engineer. This space is where I share woodworking projects, woodworking ideas, D.I.Y tips, home stuffs, stories of self-care and self-discovery, and resources to help you explore an informed and compassionate relationship with luxury home stuffs. LuxuryHomeStuff.com is a participant in the Amazon Services LLC Associates Program, an affiliate advertising program designed to provide a means for sites to earn advertising fees by advertising and linking to Amazon.com. Additionally, LuxuryHomeStuff.com participates in various other affiliate programs, and we sometimes get a commission through purchases made through our links.